Written by Dhananjay Kumar for Infragistics blog. 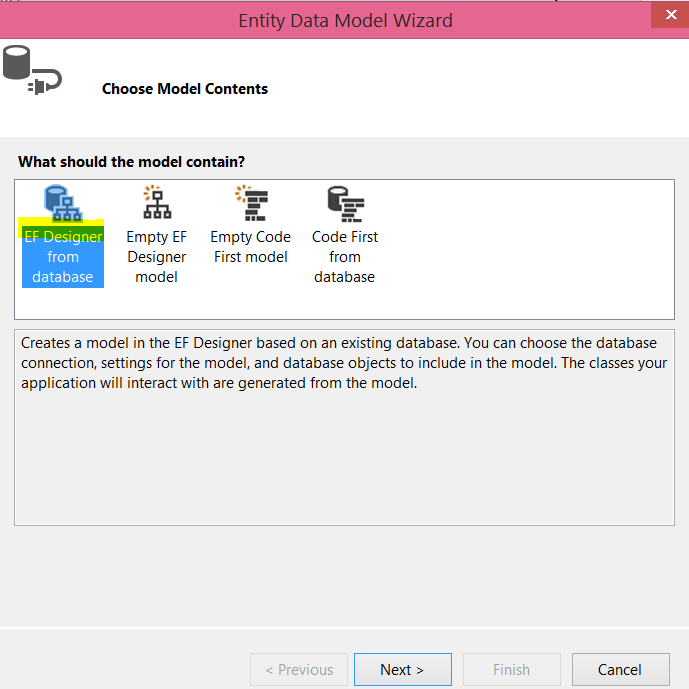 From the next screen, select the “EF Designer from database” option. 1. 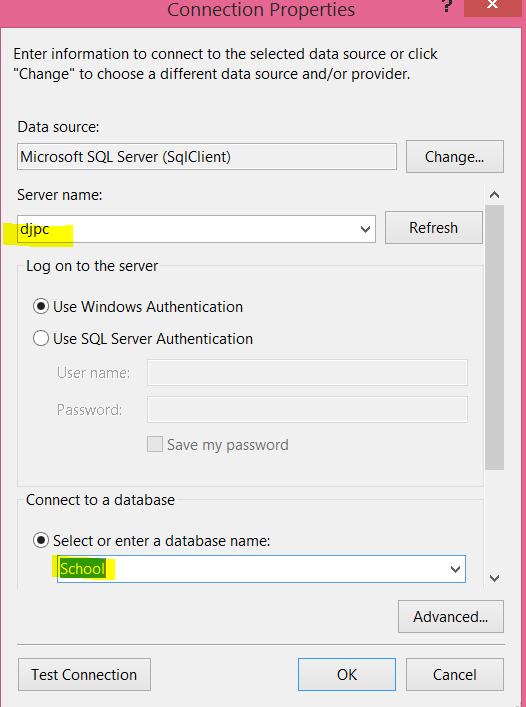 Provide the database server name2. Choose the database from the drop down. Here we are working with the “School” database, so we’ve selected that from the drop down. On the next screen, leave the default name of the connection string and click next. 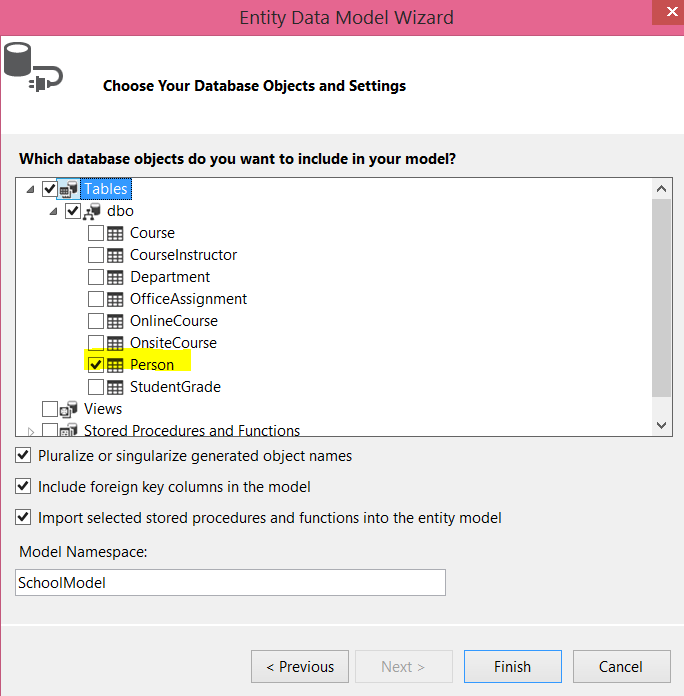 On the next screen, select the tables and other entities you want to keep as the part of the model. To keep it simple I am using only the “Person” table in the model. As of now we have created the connection with the database and a model has been added to the project. You should see an edmx file has been added as part of the project. Note: These are the simplest definitions of these AngularJS concepts. You can find more in depth information on the web. 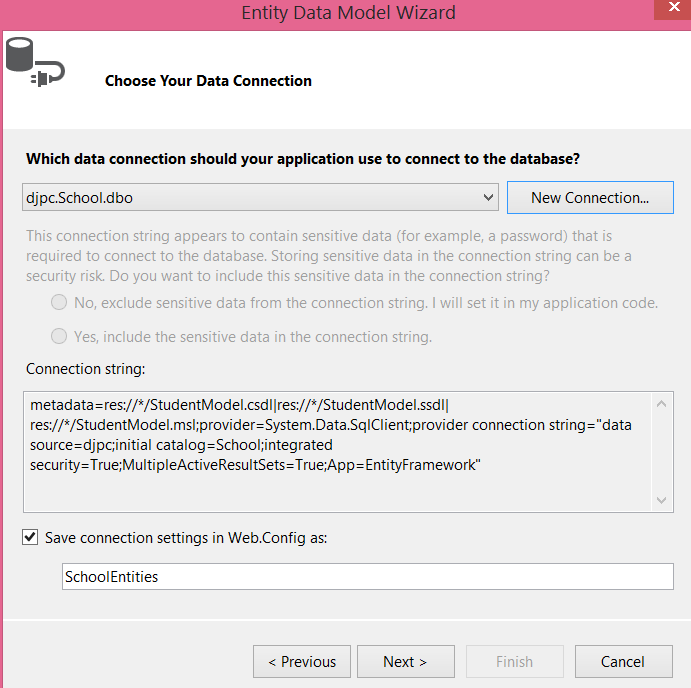 In the StudentClient.js we have created a module and a simple controller. Later we will modify the controller to fetch the data from the MVC action. At this point if you run the application, you will find Infragistics rendered on the view. Let’s start with creating the service. We will create the custom service using the factory method. In the service, using the $http in-built service will call the action method of the controller. Here we’re putting the service in the same StudentService.js file. On the view, we are using ng-app, ng-controller, ng-repeat, and ng-model directives, along with “filter” to filter the table on the input entered in the textbox. Essentially these are the steps required to work with AngularJS in ASP.NET MVC application. 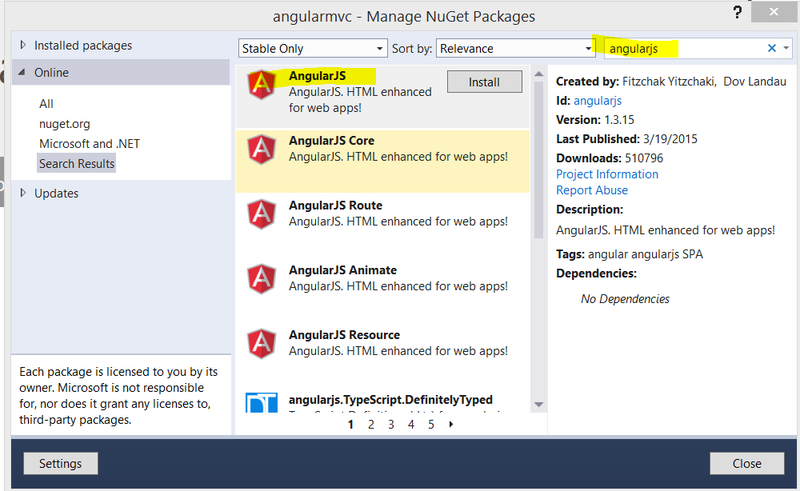 In this post we focused on a few simple but important steps to work with AngularJS and ASP.NET MVC together. 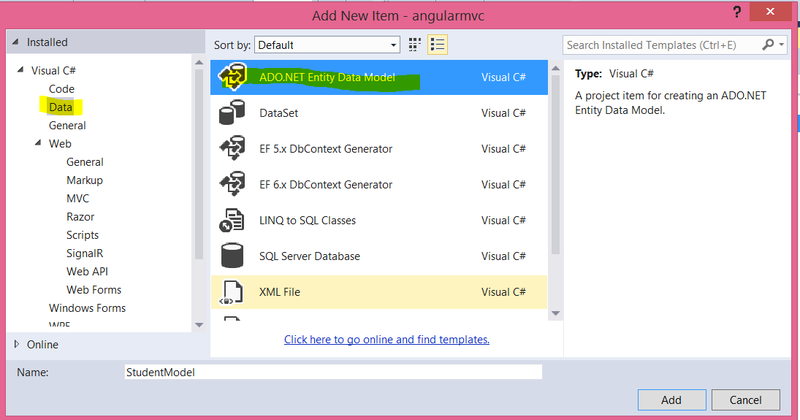 We also touched upon the basic definitions of some key AngularJS components, the EF database-first approach, and MVC. In further posts we will go into more depth on these topics, but I hope this post will help you in getting started with AngularJS in ASP.NET MVC. Thanks for reading!